The Louvre in Abu Dhabi was due to display the Salvator Mundi, an oil painting of Christ, from 18 September, but the country's department of culture and tourism announced the delay on Twitter.No further information has yet been offered, with the department saying more details will be revealed soon.The painting, whose title in Latin means Saviour of the World, sold for a record-breaking $450m (€350m) at Christie's auction house in New York in November. 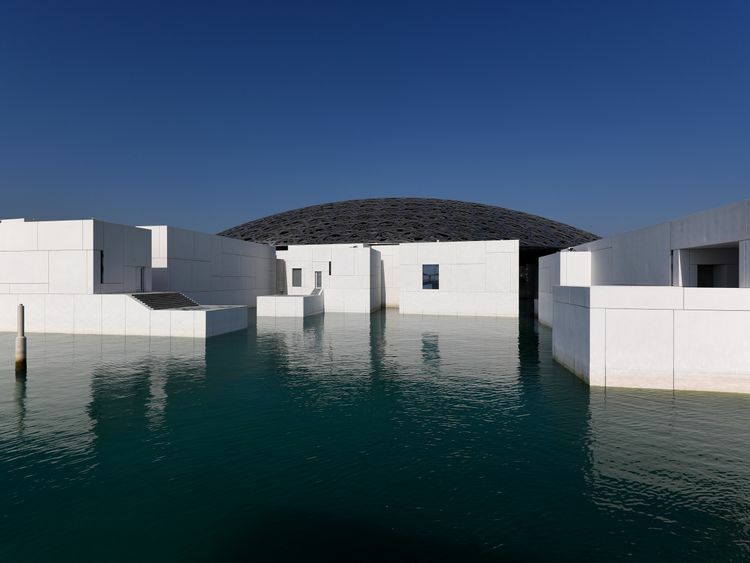 According to The National, Abu Dhabi's English language newspaper, "speculation suggests the museum might be waiting for its one-year anniversary on 11 November" to unveil it.There has been mystery surrounding the museum's acquisition of the piece, which western diplomats say was bought by a Saudi royal acting as a proxy for Crown Prince Mohammed bin Salman.The Saudi prince is close to Abu Dhabi's Crown Prince Sheikh Mohammed bin Zayed Al Nahyan. The Louvre in Abu Dhabi opened after a decade of delays, and is understood to want to distinguish itself from the Paris museum.Abu Dhabi is paying France €409m ($525m) for the use of the Louvre name for 30 years and six months, plus another €585m ($750m) to hire French managers to look after 300 loaned works of art. 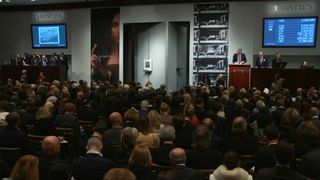 :: Francis Bacon's triptych "Three Studies of Lucian Freud" sold for $142.4m (€105m) in 2013. » Poland to acquire Da Vinci's "Lady with an Ermine"